​Aloha! If you are looking for an exotic an adventurous getaway Hawaii is the ideal place! Whether you are on your honeymoon, a nature-lover or an adventure seeker, you will find everything you need in Hawaii! Hawaii is one of the most interior Islandic chains in the world that is located in the Central Pacific Ocean. The distance from California is nearly 2390 miles where Japan is situated 3850 miles away from the Island. Earlier, Hawaiian Island was known as Sandwich Island. The entire span of this island is around 1523 miles. The territory of this island is from the Big Island of Hawaii in the southeast to the Kure Atoll in the northwest. 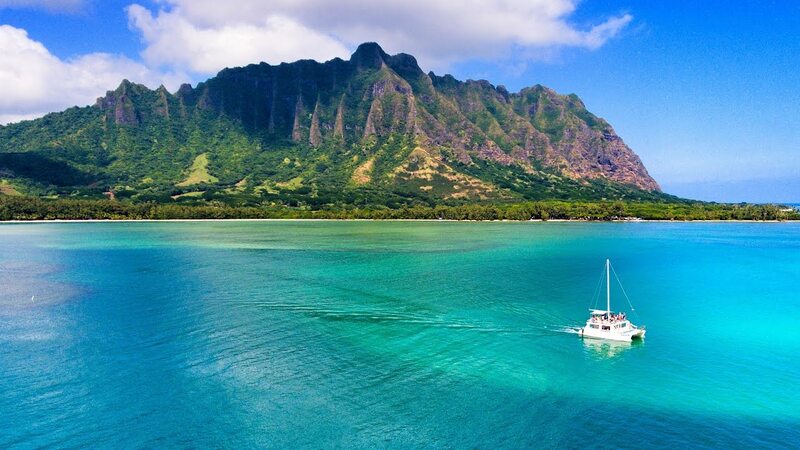 ​One of the top things to do in Hawaii is Snorkeling! While you are booking your flight and hotel for Hawaii, you should also look into booking tickets for snorkeling for you and group. To enjoy the vast marine life of the Pacific Ocean, snorkeling is the best way and it is unlike any other snorkeling experience you have ever imagined! Imagine how exciting it will be to swim alongside Hawaiian Sea Turtles and other colorful fish. The colorful reef formation will amaze you and the wide variety of colorful fish. Hopefully you will get a chance to see one of the Hawaiian Spinner Dolphins! 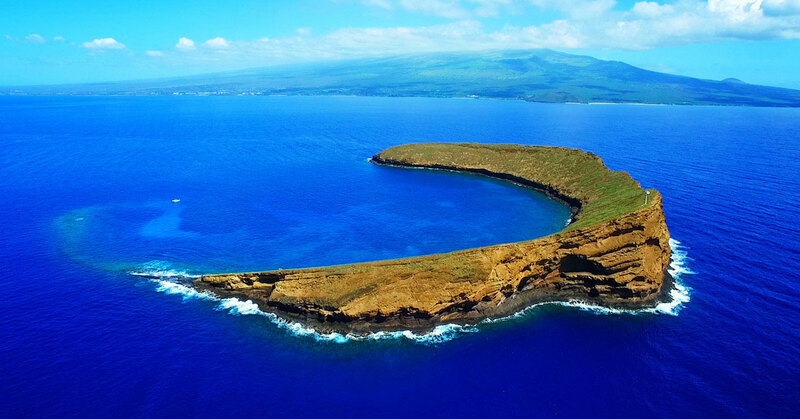 Take an early morning trip to this crescent moon-like island, Molokini. This is basically a part of submerged volcanic crater. This is one of the best snorkeling and surfing zone for the adventurists. But, the best thing about this place is that you can watch birds, like Bulwers Petrels and Wedge-tailed Shearwaters, nesting on the rocky shores. ​With breathtaking scenery, one-of-a-kind signature holes and championship-caliber course designs, Hawaii attracts golfers of every level from around the world! If you are a golf enthusiast, Hawaii is a great place to visit. With more than 70 golf courses at your fingertips, it won't be difficult to find the perfect course! Hawaii’s first golf course is located in Oahu at the semi-private Moanalua Golf Club which was built in 1898, every island of Hawaii has great places to golf so check them out! ​You can say Hawaii is the other name of surfing. But, if you are not trained, you should take the help of the professionals. Each winter, people around the world gather here only for the attraction of surfing. The most challenging surfing points in Hawaii are Sunset Beach and Banzai Pipeline in Oahu Island. These are at the north of the island. For the unexperienced and newbies, South Shore is safer surfing point. If you are dreaming for magical experience in Hawaii, you should book whale watching tour while you are on this island. 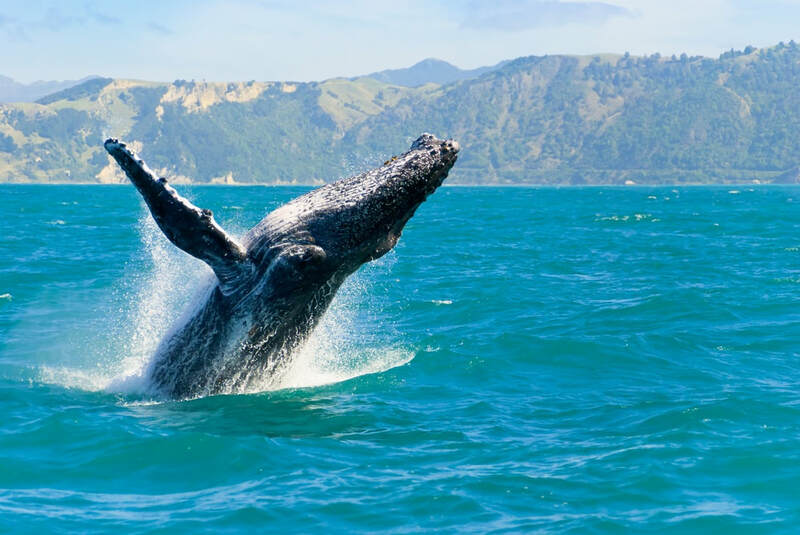 You can visit the great North Pacific Humpback Whales, flaring their giant tails and diving into the ocean. They migrate there during the winter. So, if you want the best show of them, you can visit Hawaii from January to March. While you are in Hawaii, you can visit a great fusion of culture and heritage. The presentation of age-old Polynesian culture with the culture of the transpacific migrators, you can get the opportunity to visit a unique cultural life at Hawaii. If you want to visit the nature’s charisma while in Hawaii, you need to drive to Haleakala at Maui Nui. When the sun rises, you will get the opportunity to visit the celestial beauty over the sand the playful nature of colors. Cover yourself in winter wear and carry coffee in thermoses. While looking for cultural programs at Hawai, you can’t miss the Luau Fest which is the best presentation of Hawaiian and Polynesian culture. One evening at this fest will give you memories to cherish for lifetime. Enjoy local cuisine, music, dance and obviously, tropical cocktails. Shake your legs with the hula dance! It is guaranteed that you can’t visit such natural phenomenon again in your life. There are five active volcanoes in Hawaii among which, four are on the Big Island. The last one is the Kilauea Volcano which continuously erupted. 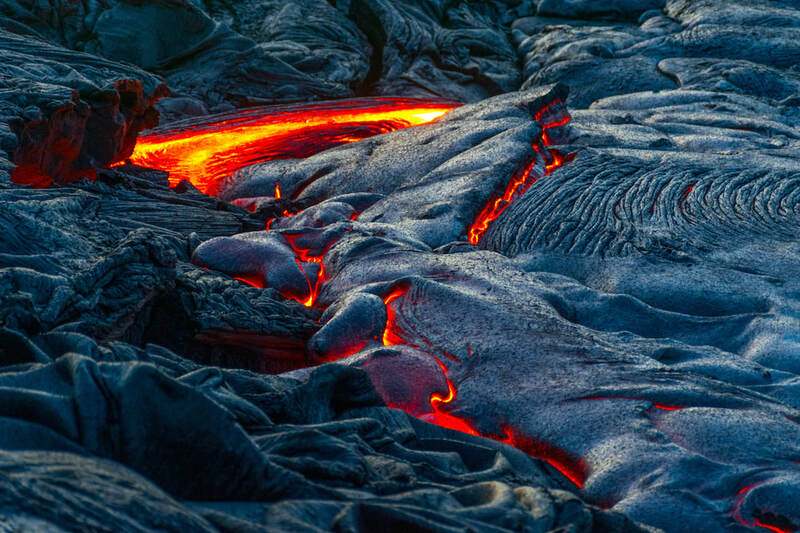 Take a drive to the Chain of Craters and watch how lava melts and enters the ocean. After lots of adventure, your body and mind will want to get rejuvenated. Book a couple spa treatment and enjoy your private time. Thus, Hawaii will surprise you in every step. Once you are here, you will get lifetime memories and promise to yourself to return again and again to Hawaii.